This will be posted minutes after the Labor Day Holiday will be officially over. And for many that is the end of Summer. That makes me sad, but I can’t look at it that way. I refuse. Technically, we have until September 22nd. So two whole weeks! But I am not going to be in denial of the fact that the temperature is showing signs of cooling. 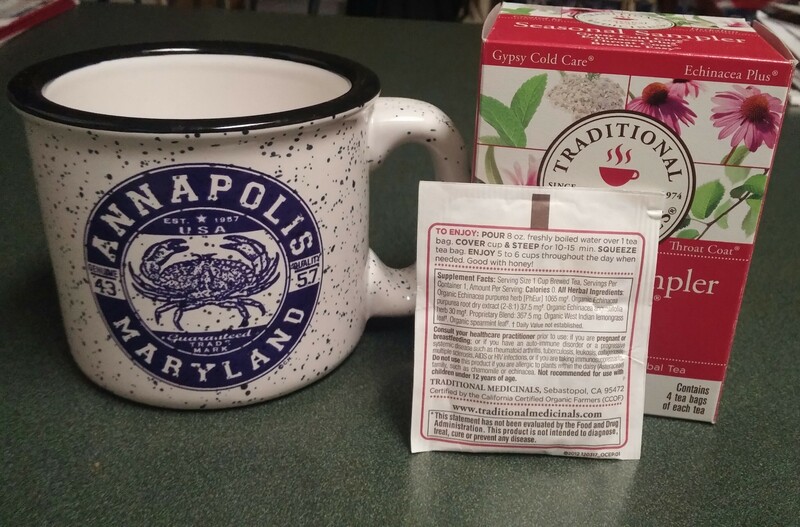 The past few nights in the Maryland area have felt a little chillier. Because of that allergies may be starting to creep up. And they may begin to rear its ugly head anyways. It’s just the nature of things. So what does this have to do with tea? Well as several of my peers have been feeling a bit under the weather, I to have felt some of the effects. It may be due to a long holiday weekend and having fun wherever I can. That can lead to exhaustion and not the most highly functioning immune system. 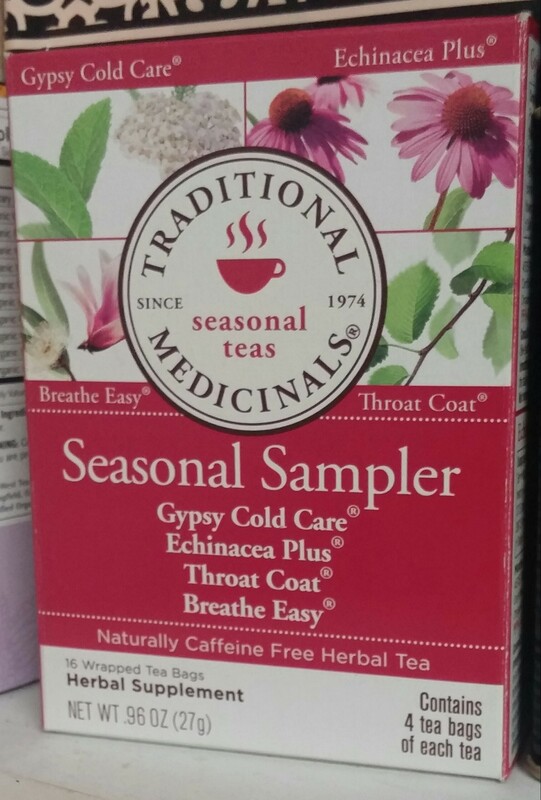 This leads me to an old friend, the Seasonal Sampler from Traditional Medicinals. In bringing back the sampler you could call this a segue into seasons. Oh now look at me moving too far ahead! The last time I wrote about this package was back in January and you can find that post here. 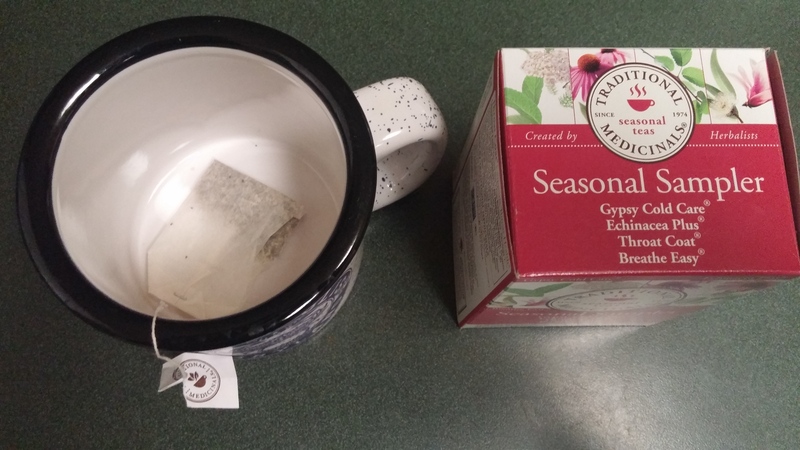 At that time I wrote about their Breathe Easy tea and all the positive results of it. 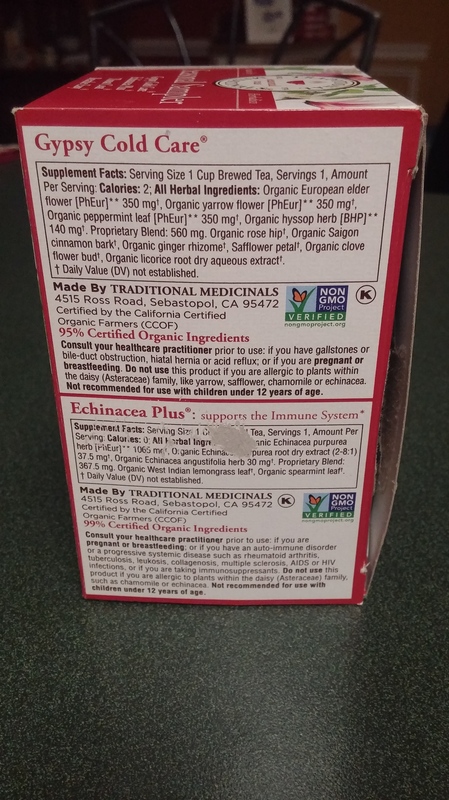 This time it’s the Echinacea Plus and did it heal me exactly where it needed to. 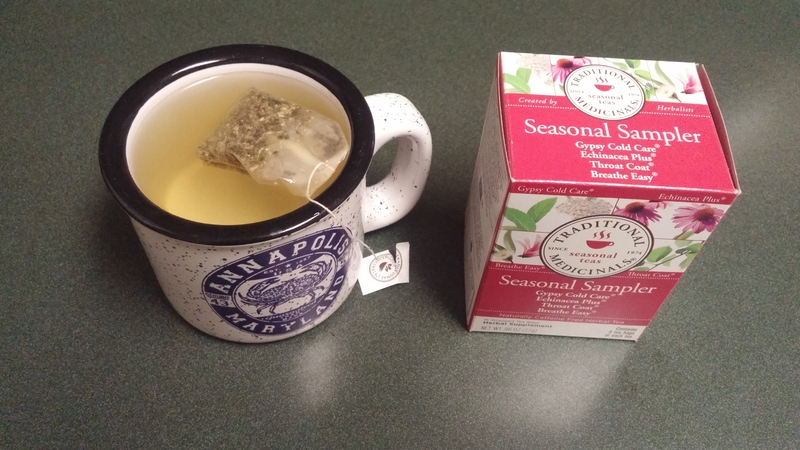 I am writing this as my finish my second cup and I wish I boiled some more weather. It has an interesting taste to it. 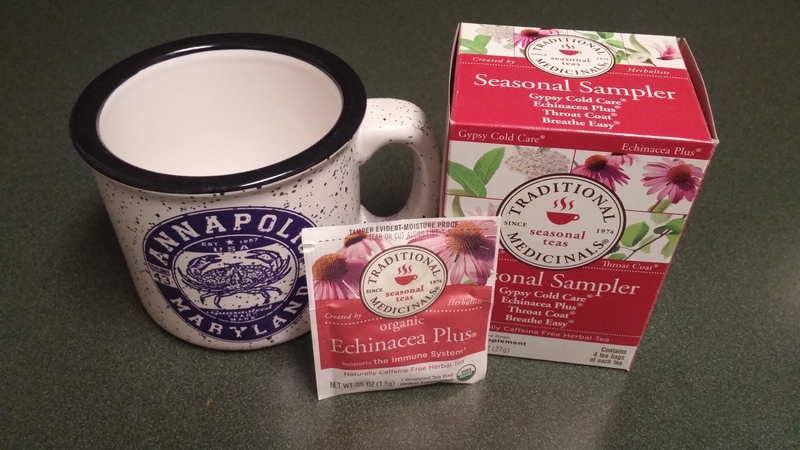 It comes off as bitter and if you’ve seldom had echinacea in any form, it may not be pleasing to the nose or mouth. And the smell may not endear itself to everyone but this was a pleasure to drink. This also reminds me was to why I stopped taking it in the first place. The rejuvenating and spiritually healing benefits are unlimited. I used to have a capsule or two on a daily basis and I always felt happy. I loved life and felt like I could tackle anything. I felt like this was more than a placebo. My immune system was feeling grateful for operating at a top level. And so was I. And after tonight, so am I. 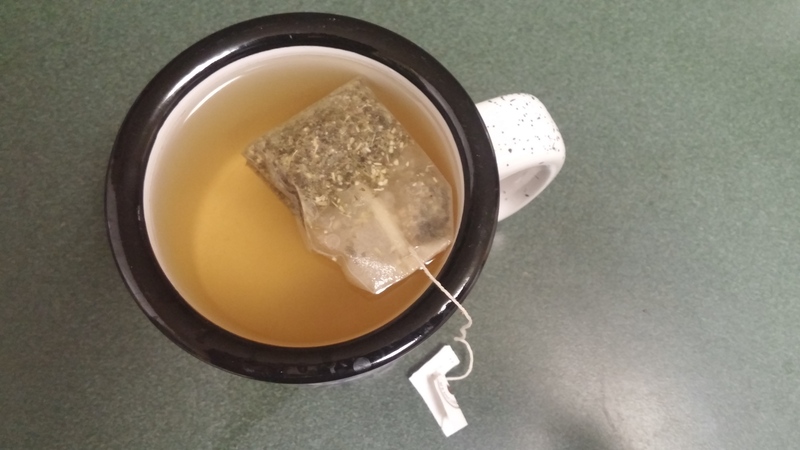 For all this looking back and forward, I’m currently in the moment enjoying my cup. 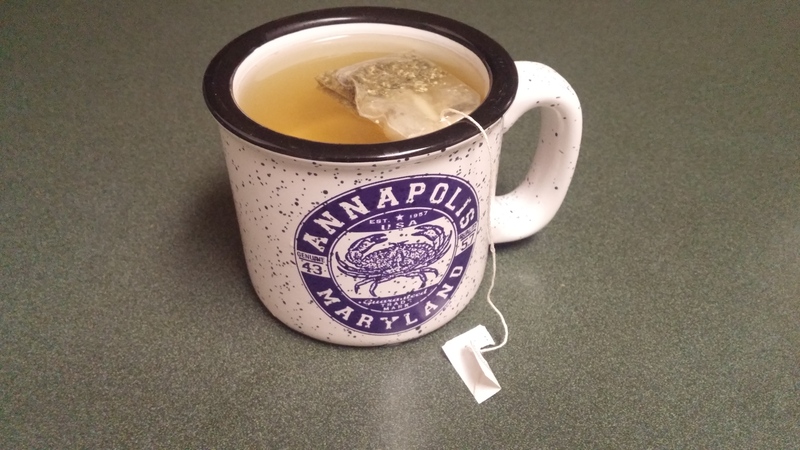 And as you’ll see one the mug represents one favorite places to visit in the Summer or year round. And Annapolis is always a happy place just like the one I’m in now. In pictures, once again, the awe-inspiring brewing process is shown. The beautiful leaves and tint really shine through. And this was the only back left in the package, so I really lucked out. I don’t believe I missed a step! 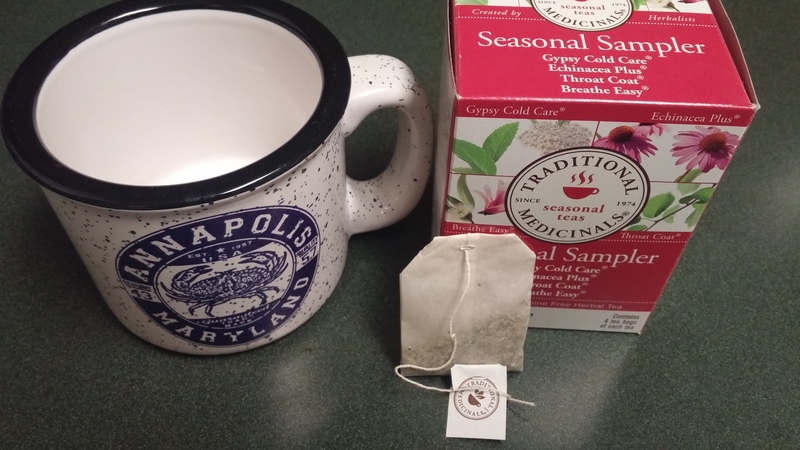 As we head into the cooler months (not yet), the teas will be representative of that. I suspect this will not be the last you hear about Traditional Medicinals. It’s so good! Thanks so much!